Daewon Entertainment Co., Ltd. is a program provider that operates “Channel J” service, which is specialized on the Japanese culture via Cable, Satellite and IPTV. 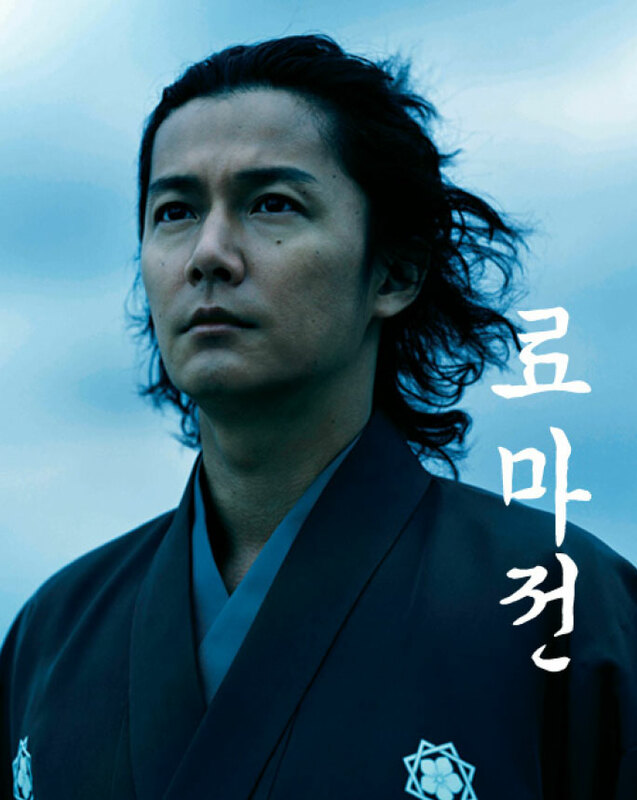 We are delivering not only the most recently released Japanese drama series but also Japanese entertainment shows, historical dramas, documentaries, and cultural programs that are not easy to reach in Korea. Daewon Entertainment Co., Ltd. is dedicated to promote cultural exchanges between Korea and Japan, along with spreading Japanese culture ungarbled. Open in April, 2006, “Channel J” is the first and foremost channel in Korea which is specialized on Japanese Culture and can be reached via Cable, Satellite and IPTV.